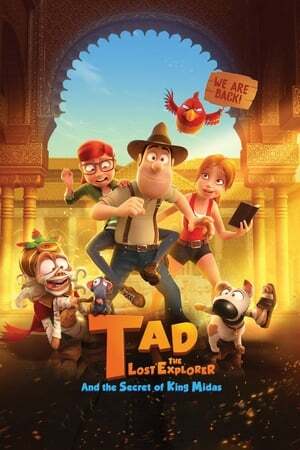 overview : Tad is a celebrity archaeologist and adventurer just like his hero Max Mordon... in his dreams! In reality, Tad is a Chicago construction worker. 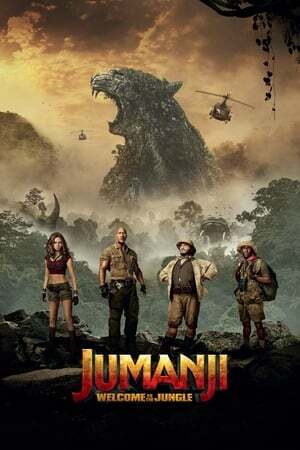 One day, however, he is mistaken for a real professor and takes his place on a flight to Peru in search of the lost city of Paititi.